If you can't remember the last time your vehicle had an oil change, visit Valvoline Instant Oil Change in Newton Highlands, MA. Valvoline offers fast and convenient oil changes and auto services. Our certified technicians will take care of your car maintenance needs including tire rotation, transmission fluid change and auto ac service. Our Service Center can save you cash on our signature Valvoline oil change, battery replacement, tire rotation and more. Our full service drive thru oil change includes up to 5 quarts of Valvoline's high-quality motor oil, a new oil filter and lubrication of your auto's components. Bring your vehicle to our Service Center to keep it running optimally. Print out our auto maintenance discounts and save on your next oil change or car maintenance service with us! Your Newton Highlands Valvoline Instant Oil Change has a team of certified mechanics ready to assist you with your auto maintenance needs. Get an express oil change or update your auto maintenance schedule. 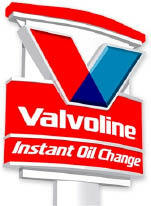 Print our Valvoline oil change coupons to start saving today!. 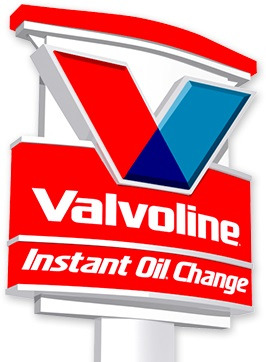 Valvoline Instant Oil Change in Newton Highlands, MA also services nearby Newtonville, Chestnut Hill, West Roxbury and other surrounding cities in Massachusetts.